ORLANDO, FL, USA, 2019-Mar-21 — /EPR Network/ — Project management magic is certain to take place when two industry leading agile coaching and consulting companies join forces to bring world-class services to organizations of all sizes and types. AgileDad founder and president, V. Lee Henson explains, "Our partnership with ClarityMinded Consulting is nothing less than a perfect match. This agreement allows us to work even more closely with existing and new clients to provide both technical and non-technical agile project management solutions." As agile project management continues to prove itself to be the premier solution for all types of products and projects, organizations are saving money by building the right high quality products and services to meet the ever-changing needs of their end consumers. 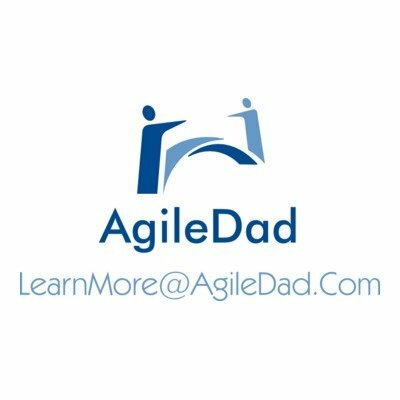 Chuck Ludwigsen, founder of ClarityMinded Consulting adds, "Lee Henson and his team at AgileDad set a new bar in equipping individuals and teams to succeed in the agile landscape. We are honored to partner with him as together we empower business professionals to grow and learn." © 2004-2019 Florida-Press-Release.com. Part of EPR-Network.com. Owned by EPR Network LLC. All Rights Reserved. All trade marks and names are owned by their respective owners.